Today we’re going to be reviewing the True Grit Test Booster after coming across it on the supplements section of Amazon. We’re always keen to find out about the latest supplements to hit the market, so naturally we wanted to find out more about True Grit. So if you’re looking to find out whether True Grit is a product worth trying or not, you’re in the right place. We’re going to take a detailed look at this supplement to determine where it stands in relation to the top products in this category at the moment. 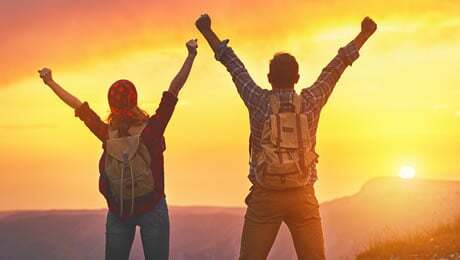 Our True Grit Test Booster review is going to concentrate on all of the important things you need to know about this particular supplement so you can decide whether it’s a supplement worth trying or not. 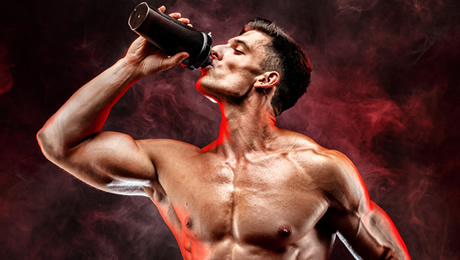 We’re going to focus on the ingredients formula, the customer reviews and the servings as we look to deliver our take on this supplement, and see where it ranks in comparison to the top so-called ‘testosterone boosters’ on sale at the moment. So let’s now get our review under way by taking a close look at the basic facts about this particular supplement. What does True Grit Test Booster do? So, we’ve already gathered that True Grit fits into the broader range of supplements known as so-called ‘testosterone boosters’. 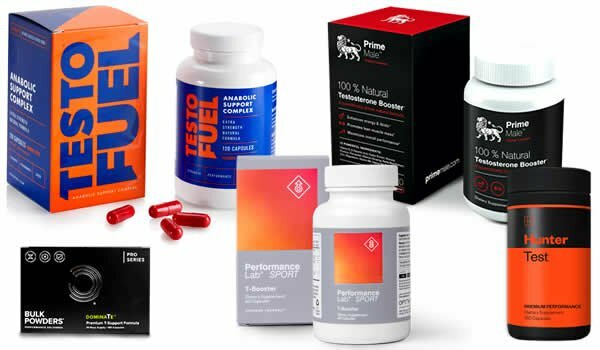 It’s important to realise that most of the products in this category, including the one featured on this page, have not been proven to boost testosterone levels. They are usually simply food supplements which contain a number of plant extracts and other ingredients such as vitamins and minerals. According to the marketing material on the Amazon listing, True Grit is a “scientifically dosed” supplement that will give you a boost to support you on your journey. The bottle says that True Grit will work in multiple ways. The marketing material goes on to say that True Grit has been “scientifically engineered” to deliver the most potent ingredients on the market. Coming in at around $15 per bottle, it’s certainly one of the cheaper supplements in this category we’ve come across – we just hope that True Grit have not held back on the ingredients as a result. 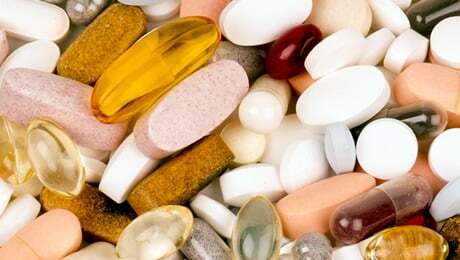 When looking at supplements in all categories, we always try to ignore the marketing hype and instead focus on the facts surrounding the supplements. The next part of our True Grit Test Booster review is going to concentrate on the all-important ingredients formula – the key part of any good supplement. So let’s get cracking and start taking a close look at exactly what is in this product – and see if it can life up to the marketing hype or not. Let’s begin this key part by taking a close look at the actual ingredient label of the True Grit Test Booster to see what’s in this supplement. 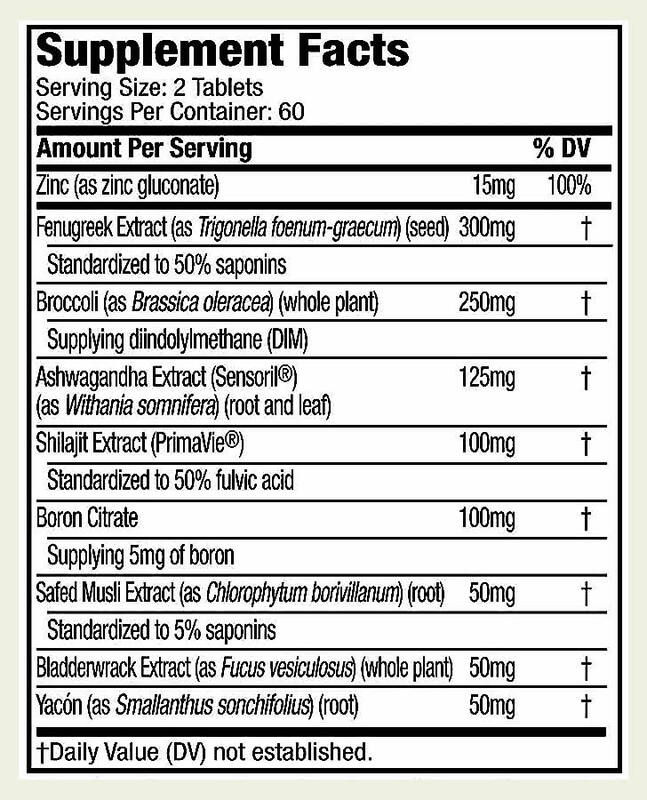 It’s great to see that this product does not use a proprietary blend – and that means that we are clearly shown all of the doses of the ingredients used. This is good news, as it means that we know exactly what’s in each capsule, and it makes it much easier to judge the effectiveness of a product overall. 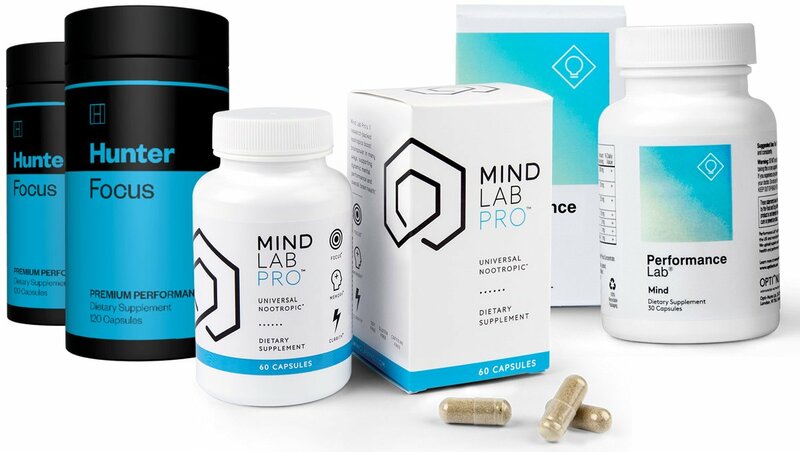 We always advise that you stay away from supplements that use proprietary blends – as they are just an easy way for manufacturers to get away without disclosing their formula to their customers. Let’s now take a detailed look at the ingredients that True Grit uses. • Zinc – A solid place to start for any supplement in this category. In case you didn’t know, Zinc contributes to the maintenance of normal serum testosterone concentrations and normal fertility and reproduction. • Fenugreek – This is another one of our favorite ingredients. Fenugreek is a spice often added to certain food dishes. We were pleased to find it on the label of True Grit. • Broccoli – This ingredient needs no introduction, but True Grit say that they’ve used it in their product because it supplies diindolylmethane. • Ashwagandha Extract – This is a plant extract which is sometimes added to supplements in this category. • Shilajit Extract – Not the most common ingredient. It’s a sticky substance found primarily in the rocks of the Himalayan mountains. There are some claims that Shilajit could help to support certain things. Still, it’s not the most common ingredient. 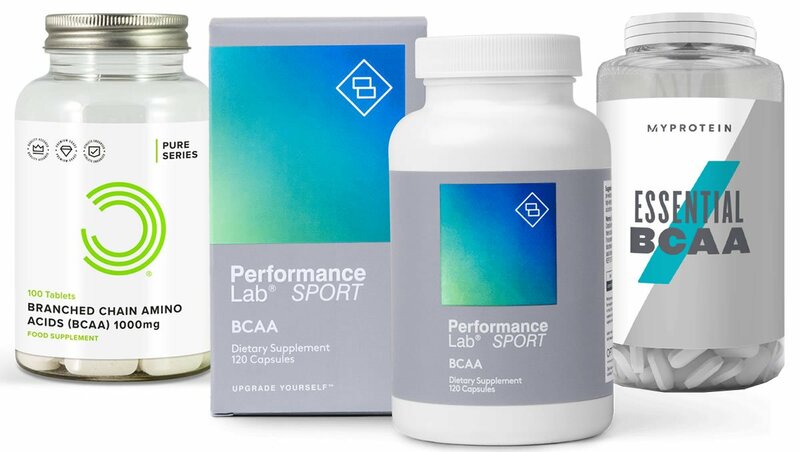 • Boron – Another mineral that we like to find in this kind of supplement. Boron is a solid inclusion in the True Grit Test Booster formula. • Safed Musli Extract – Again, this is not an ingredient that we’ve come across often in too many supplements. A herb which is typically found in the tropical wet forests in peninsular India. That said, we don’t rate it as one of the very best ingredients for a supplement of this type. • Bladderwrack Extract – An odd sounding ingredient – and not one that we’ve come across often in many supplements before. It’s a herbal supplement which has been linked to certain benefits. However, there’s not a great deal of research to back up these claims. Basically, there are some better ingredients that could have been included in its place. • Yacon – Again, this is not an ingredient we’ve come across in too many supplements before. It’s a plant extract which could have some benefits. But there aren’t really enough human studies on it for us to take it seriously as an ingredient. The True Grit Test Booster formula has some great ingredients such as Zinc and Fenugreek. However, it’s also missing some of our top rated ingredients. D-Aspartic Acid is one of the first things we look for in a product in this category. It’s a shame it wasn’t included. Magnesium is also a great standalone ingredient. In case you didn’t know, Magnesium is an essential mineral that contributes to the reduction of tiredness and fatigue. And Black Pepper Extract is often included as a small ingredient in the best supplements in this category. You can see our guide to the top five supplements on the market right now by following the link shown below. Are there any True Grit Test Booster side effects? The True Grit Test Booster ingredients formula looks fairly safe, so you shouldn’t have to worry about suffering from any side effects from taking this product. That being said, we always advise that you do some of your own research into each of the individual ingredients before trying any new supplement for the first time. We do also recommend speaking to your doctor before thinking about taking any new supplements for the first time. Each bottle of the True Grit Test Booster contains 120 capsules, which is the same as a 30-day supply. The directions say that you should take one serving of two capsules twice daily. They also say to take the first serving in the morning and the second serving in the mid-afternoon. On workout days, they say to take the second serving 30 minutes before your workout. There were 37 True Grit Test Booster reviews on Amazon at the time of writing this article. It had an average rating of 3.7 out of 5 stars. One person rated it five stars – they said that they had never used a supplement like this before but said that it worked for them. However, one person left a negative review and said that they had been taking it for a few months and that it had “zero” effect for them. The True Grit Test Booster has some good things in it, but we don’t really rate it as one of the best products in this category right now. That’s because it’s missing some of our favorite ingredients such as D-Aspartic Acid and Magnesium. 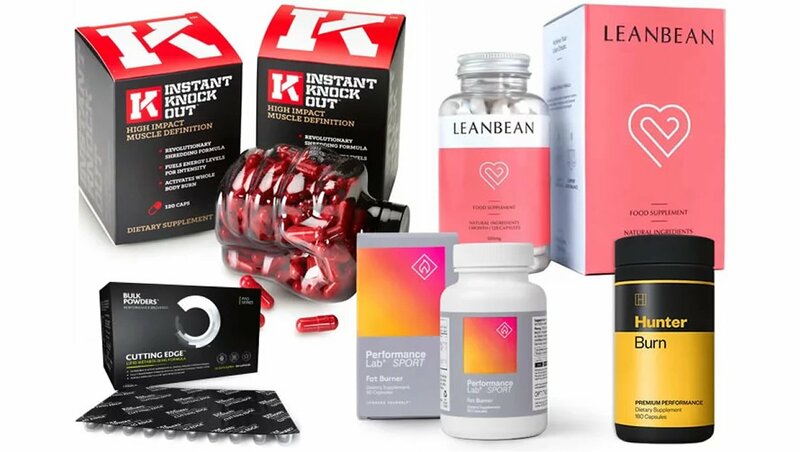 Remember to check out our guide to our top-rated supplements on the market right now via the link shown below. Just don’t forget that there is no such thing as a ‘magic pill’ to solve all of your problems. 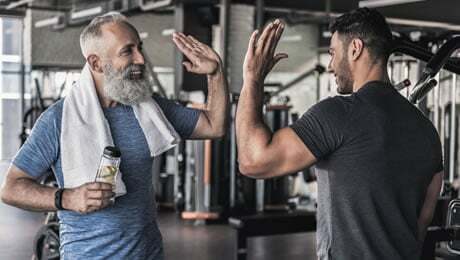 You should always make sure that you’ve got your diet and training regime completely on point before trying to add any kind of supplement to your daily regimen. So, here we are at our True Grit Test Booster review. Overall, we think that this is a decent supplement, but it doesn’t quite make it onto our list of the top products on the market right now. That’s because it’s missing some important ingredients such as D-Aspartic Acid and Black Pepper Extract.